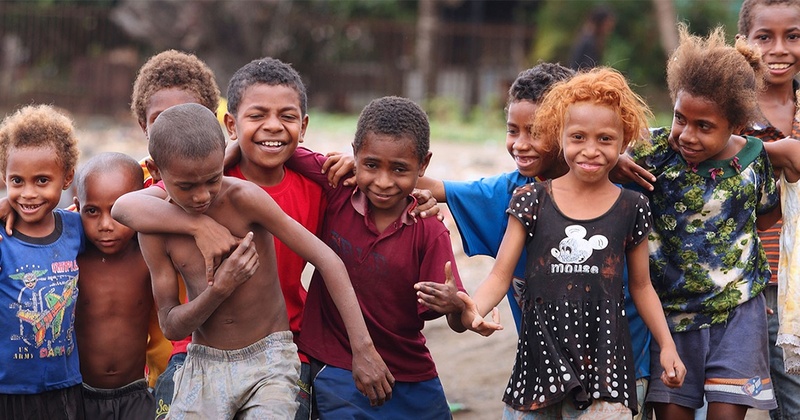 God’s Word for Tribes of Papua New Guinea—IN SEVEN DAYS! Our goal was in seven days to raise the funds needed to start Bible translation projects for four language groups in some of the most remote and dangerous regions of Papua New Guinea (PNG). 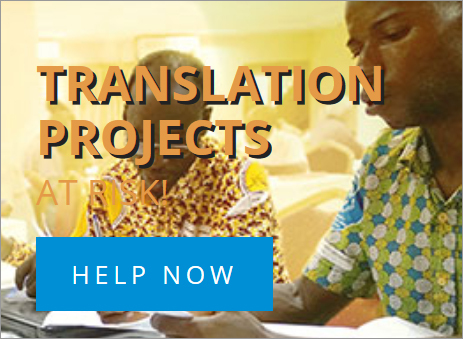 And you gave—in just those seven days, the Bible translation projects for three of those languages has been funded. God’s grace through friends like you amazes me. But there is one more language group in PNG who stands ready, prepared to start their translation projects—and there are other tribes as well who have never seen a Bible in their own heart language—more people still trapped in ancient superstitions, fear of evil spirits, rituals of black magic, revenge curses, and the list goes on . . .
WE COULD LAUNCH EVEN MORE Bible translation projects in THE NEXT 30 DAYS—if we provide the tools, the technology, and the training. So I’m asking you to prayerfully consider this simple challenge: Please give again now to help launch additional Bible translations. Because you KNOW the joy of having God’s Word in the language of your heart. They’ve never experienced such a gift. Thank you for whatever you can do today! God bless you!